Fairby Lane is like Gorse Way, a part adopted, part unadopted road. From Ash Road to the junction with Conifer Avenue is unadopted with sleeping policemen, the next segment to the T junction just beyond Chantry Avnue is adopted, with the remainder being another private road. 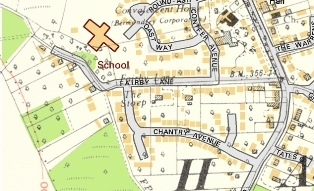 It is first shown as a farm track on the 1869 Ordnance Survey map. 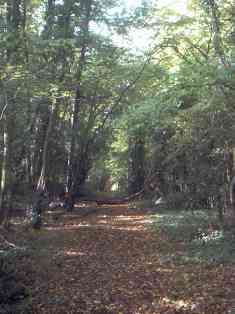 At the end of Fairby Lane, the road becomes footpaths to Fawkham Church and the Black Lion. Historically all the land was part of Fairby Farm. 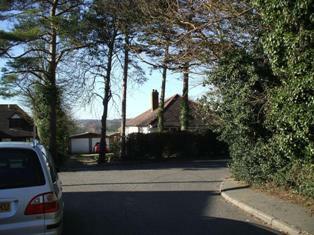 The first houses were built here in the 1920s, when many people just called it "Accommodation Road". First was Treetops (21) in 1924, home of Arthur Witt, the editor of the Gravesend Reporter. Shortly after The Stoep (since demolished), Farm View and Scotgrove were built. In the 1930s 1, 3, 5, Wild Garth, Dulce Domum and Woodlarks were added. The 1944 aerial photograph below, with Fairby Lane in the centre, shows these houses. From 1928 onwards the council got constant reports about people living in a shed and paying rent at the Ash Road end of the road. By 1950 the council admitted that it had gone on for so long there was little they could do about it. The second world war touched the lives of many in Fairby Lane's small community. Charles and Mary Appleton lived at The Stoep. They ran the Fairby High School from their home. They had 3 sons who were all pilots, Llewellyn who died over Belgium on 12 May 1940, Karl who was lost over the Mediterranean in March 1943, and James who survived the war, after crashing during the defence of Singapore and being a Japanese prisoner for 3 years. In 1958 Mary was chosen to represent all mothers when St Clement Danes, the RAF Church in London was rededicated. Meanwhile at Wild Garth lived Walter and Margaret Gates, who helped to save a family from Vienna from the Nazis, as part of the Hartley Refugee Association. A former resident of Scotgrove, Eric Hamilton Piercy, was in the first small boat at Dunkirk, but was arrested on his return because of his membership of the British Union of Fascists (he was later released by the tribunal). None of the road was adopted in 1964 when locals complained about the damage to the surface done by laying sewers and construction traffic for the primary school at the end of the road. 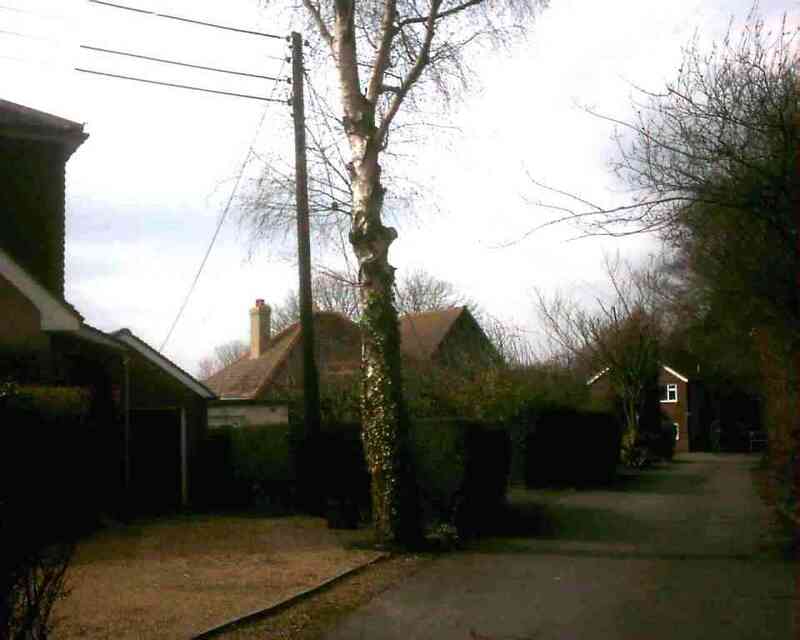 In 1974 Kent County Council wanted to make up part of the road and charge the frontagers £17,000 to which they objected. 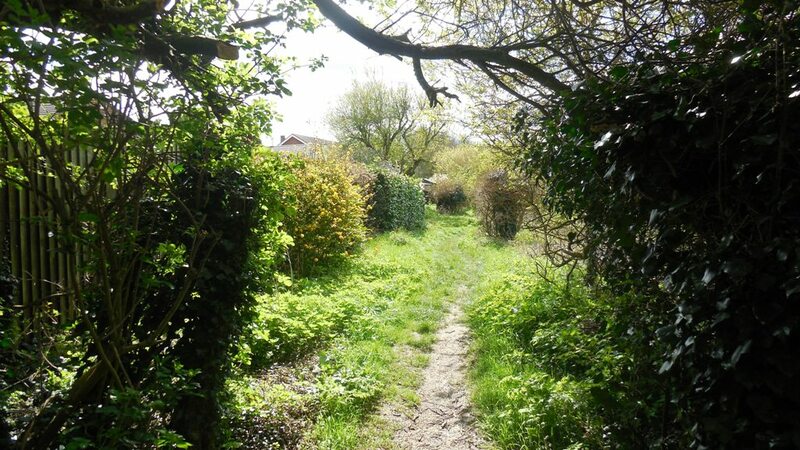 The owners claimed the county should pay because Rev Bancks's book showed a road there before 1835, and under the Highways Act this would mean that it should be maintained at public expense. The Dartford Magistrates agreed but this was overturned by the Court of Appeal. Lord Denning said Rev Bancks's map was the work of an author "..well versed in imagination, a writer of fairy tales" and should not have been preferred to the tithe map of 1844 which showed no road there (source: Kent County Council v Loughlin & others, Times Law Report 25.3.1975). The junction with Ash Road has been an issue for nearly 50 years. 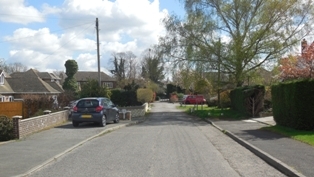 Recently the residents of the Ash Road end of the Fairby Lane have petitioned KCC to be allowed to block access to the junction there with limited sight lines, KCC said in 2007 the residents could do it at their own risk. This they did between March and September 2007. Six residents of Conifer Avenue and Oast Way objected, because they said they had established highway rights by 20 years' usage, but nothing further seems to have happened about this. Another traffic issue that still affects Fairby Lane is the school traffic at one of the entrances to Hartley Primary School. 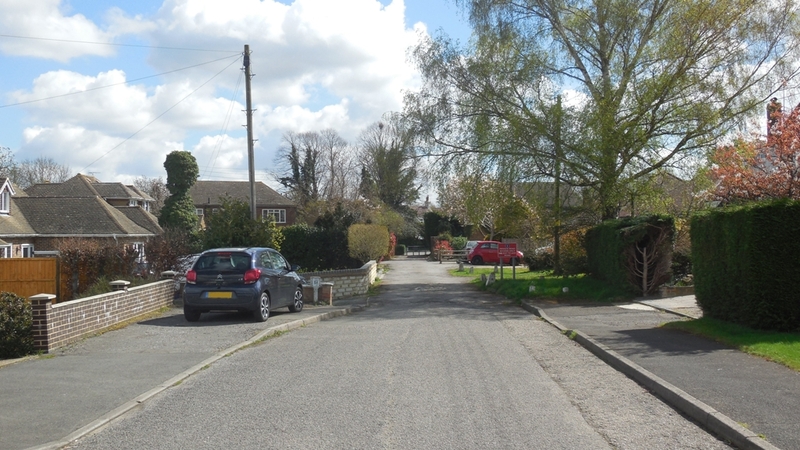 Originally the houses were named, but in 1975 the majority (but not all) of the road was numbered. 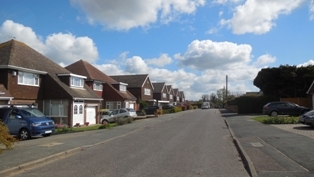 The 48 houses and bungalows in Fairby Lane are varied in design and date, although over half are modern. On the 1936 Ordnance Survey map, most of the properties at the western end were already there, as well as "The Stoep" and "Tree Tops". The remainder are of post war construction. Some old houses with larger gardens have gone to make way for many more new houses. 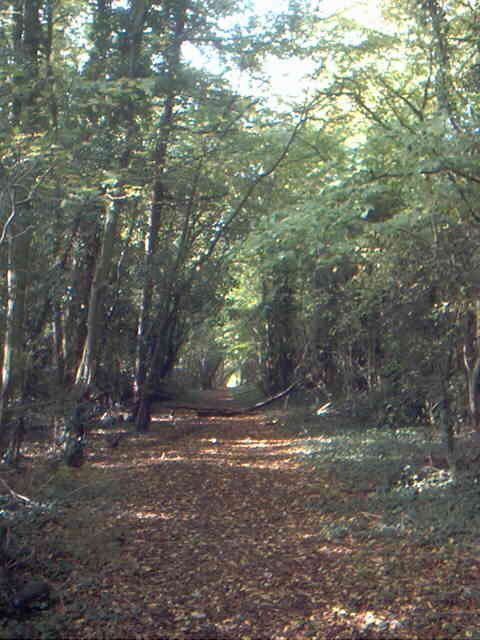 Fairby Lane runs between a number of fields that all belonged to Fairby Farm. One unsung landmark in the history of Hartley lies almost unseen at the junction with Ash Road - the Electricity Substation, Hartley's first. Originally it was planned to bring electricity to this point by overhead wires from Pennis Farm, Fawkham, but as landowner permission was not forthcoming the cables were brought underground from Longfield instead. The Dartford Chronicle (19.8.1932) stated that the substation was switched on on the 18th - "There was no ceremony to usher in the transition from the Middle Ages to modernity." For the early pioneers of electricity it did not come cheap, the Dartford Chronicle (4.9.1931) claimed the 3/- installation fee per foot would deter many. Date of Construction is sometimes approximate. Plot histories include the ancient farms and fields, as well as the plot numbers on the Payne and Trapps estate. (1) Planning Permissions include the reference number, so more details can be seen at Sevenoaks Council. My records are not complete and do not include refused or withdrawn applications. (2) Before Council Tax the tax on residential property was called the rates. The registers for 1956, 1963 and 1972 are held at Sevenoaks Council. The rateable value given is the gross estimated rental value of the property, that is how much the Valuation Office thought people would pay to rent it, the rates were actually calculated on a lower value after certain statutory allowances were made. For some reason the 1956 register contains the rateable value for the properties as it would have been in 1939. 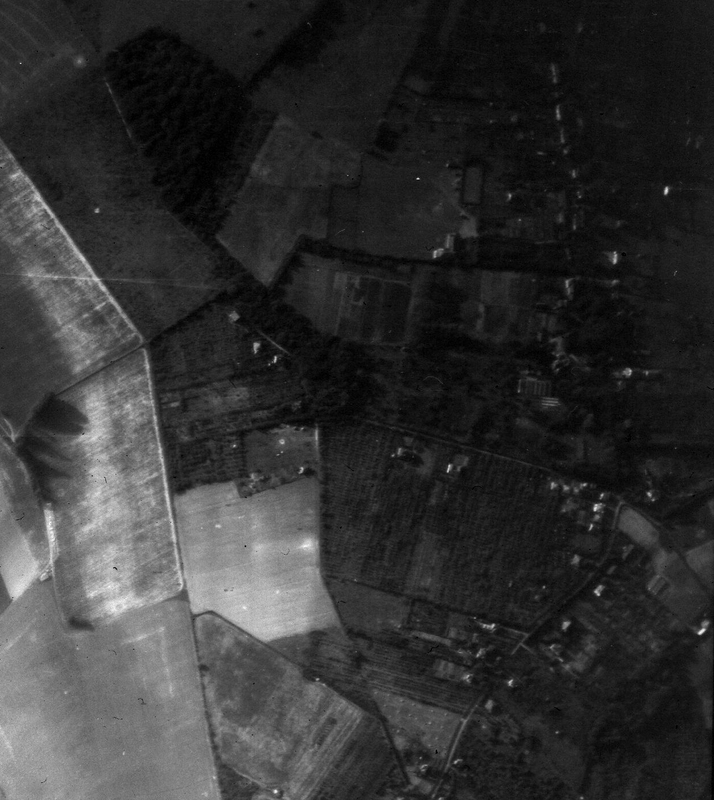 (2) Planning Permission: 1960/555 Erect dewelling adjacent to Rocea? (2) Planning Permission: 1960/555.1 (1961) Erect dewelling adjacent to Rocea? 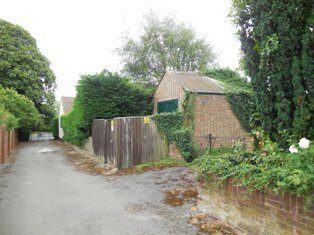 (2) Planning Permission: 2016/3716 Demolition of garages and side extension. Erection of a single storey side extension with rooms in roof and four dormers to the front and rear roof slopes. (2) Planning Permission: 2017/1042 Extension to existing bathroom dormer at first floor and pitched roof structure over existing flat roof to landing dormer. (2) Planning Permission: 2017/1522 Erection of a two storey side extension and single storey side extension with alterations to fenestration. (2) Planning Permission: 2014/2409 The erection of extension/summer house. (2) Planning Permission: 2003/801 2 no. dormer windows to the rear elevation. (2) Planning Permission: 2014/1707 Enclosed porch to front elevation. 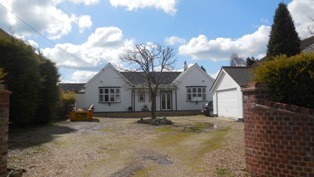 (2) Planning Permission: 2015/3754 Single storey side and rear extension and alterations to fenestration. (2) Planning Permission: 2014/3587 Demolition of existing side and rear projection and erection of single storey side and rear extension with alterations to raised patio forming non-habitable storage space. Alterations to fenestration. Merton Avenue was first created just after Payne and Trapps Limited bought the land in 1905. 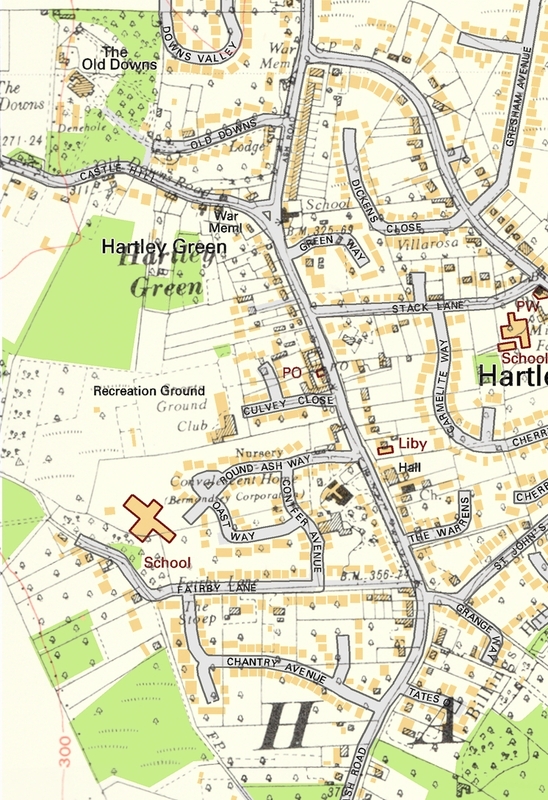 Read about the difficulties in building the first house here, how the first council houses in Hartley were built at Merton Avenue and how the road came to be cut in half.